October 1st is almost here!...HAPPY HALLOWEEN!! CLUB EPSILONs FASHION SHOW - TOP DESIGNERS SHOWING THEIR GOOD STUFF!! CLUB EPSILON - WEEKLY DJ LINE UP!! Don't go Mad, it's only a Monday!!!! 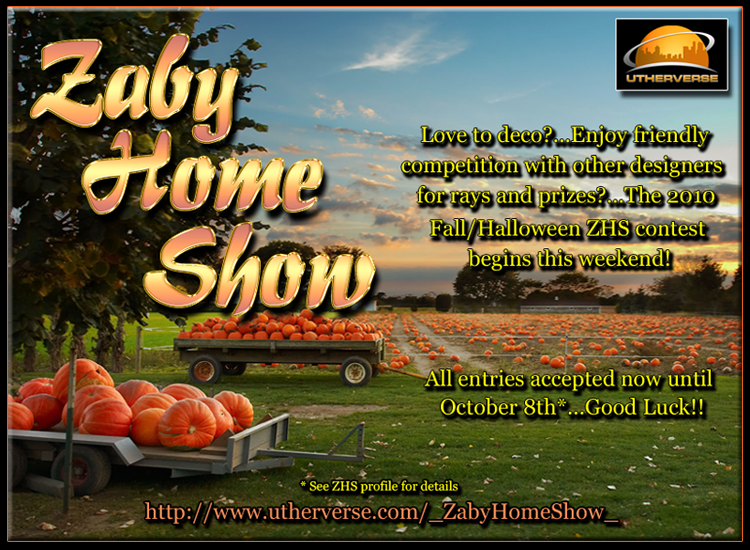 The 2010 Fall/Halloween contest begins this weekend! It's that time again.....Thursday.....Toweling off, Welcoming new Peeps and eating candy ay Nite!!!! Thursday is 'Ladies Night' at Night Candy in RLC. It's all about the ladies, oh what a night!! See ya all there dressed to impress I'm sure! Its another Wacked out Wednesday!! Makin' Tracks to Monday Madness, let's kick the week off!!! !